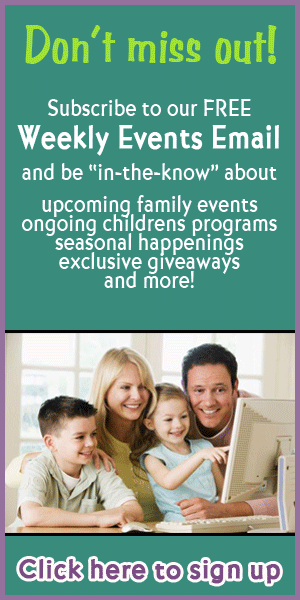 Fun 4 Ocala Kids provides information on all the children's programs and classes in the Ocala area. 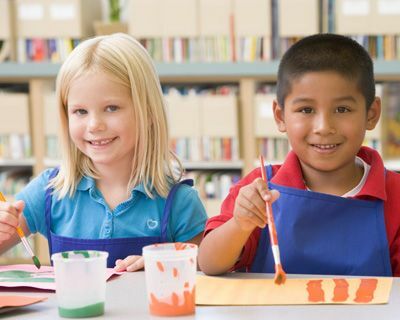 Whether you're looking for after-school activities for your elementary age kids or you want to find some Mommy and Me classes for your toddler, Fun 4 Ocala Kids has you covered with listings of all of the kid classes and programs options. We have listings for music, dance, art, science, storytimes, playgroups, clubs and much much more!